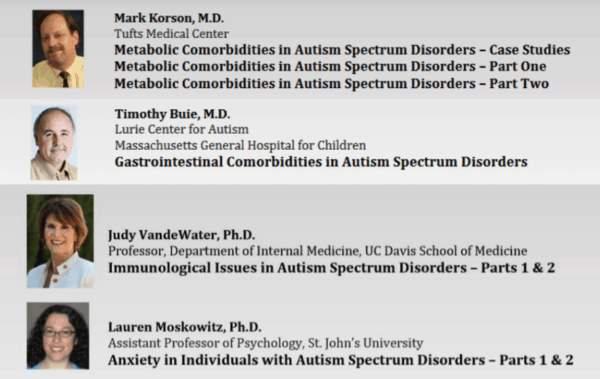 View the Autism Spectrum Disorders: Research and Medical Treatment Implications webcast series. 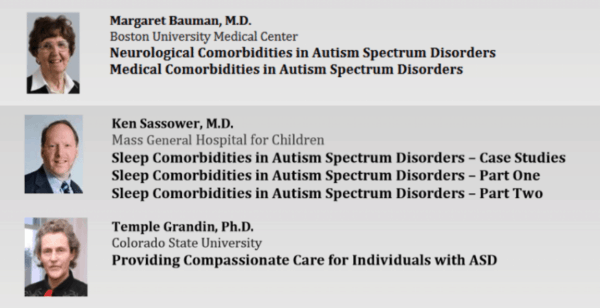 Learn how behavioral improvement can be achieved when underlying comorbid medical and neurological issues associated with autism spectrum disorders are addressed. Learn more about treating autism.